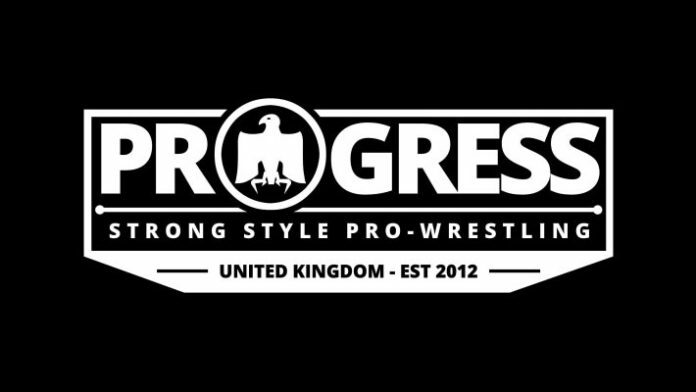 PROGRESS Wrestling will be hosting their 87th Chapter event this weekend. ‘Breadknife’ will be taking place at the Electric Ballroom in Camden, London on Sunday 31st. The latest bout to be announced will see former Lucha Underground star Angelico take on TK Cooper. Cooper is one of the standard bearers of the company, having teamed with Travis Banks and Dahlia Black as the ‘South Pacific Power Trip’ for the past couple of years.